Your body is the physical extension of every single thing you dream of doing. It moves you. It supports you. Yes, you were born with it and perhaps, the rigors of life have played a role in its appearance. Its natural beauty. Even its functionality. Cosmetic surgery is a solution that may help in improving not only how your body looks to others, but how you feel about yourself. Our surgeons have extensive experience in nearly every type of cosmetic procedure — be it liposuction, a tummy tuck, or any body lift, from buttocks and reproductive organs, to thighs and arms. If you have a wish for a better body, we may be able to grant it. Of course, it begins with a call. That begins with you. And a clear vision of what you want your body to be. Let’s discuss your goals and if surgery is your best option. There are plenty of ways to address an area of the body that you feel could use improvement. We will listen closely. Following a one-on one consultation, together we can determine the safest and most appropriate solution toward meeting your goals. 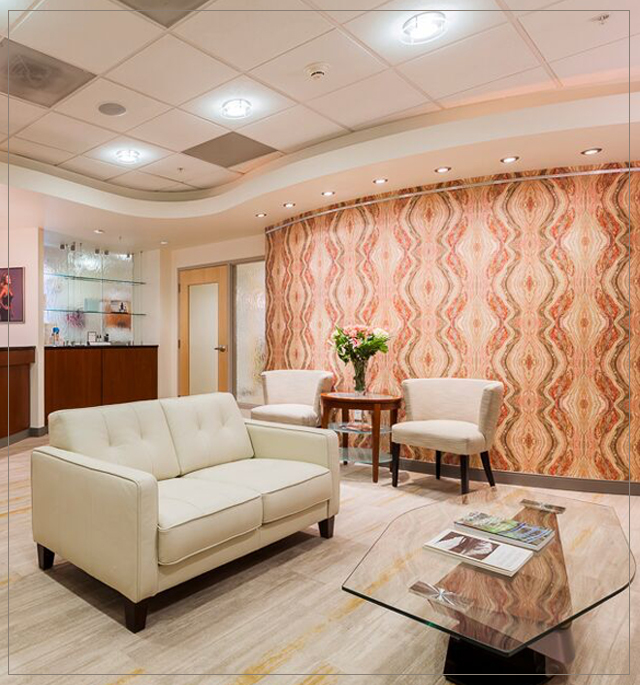 Whether it’s about rejuvenation or reconstruction, you have our word that the entire staff at Esprit Cosmetic Surgeons is dedicated to your comfort and safety. This may be the best opportunity to look and feel your very best. When you’re ready, we’ll be here to help. What questions should I be asking about cosmetic surgery for the body? We ask many of the same questions as for breast or facial surgery: Is it safe? Can I afford it? How long will it take for my body to heal? Again, these are personal decisions that only you can answer. If you decide it is right for you, we can help you with the other questions. What are the different types of cosmetic surgery appropriate for the body? The first question to ask is: What part of the body needs attention? Esprit Cosmetic Surgeons have performed thousands of these procedures and can help you determine whether you are a suitable candidate. The decisions are many. But first you should know your medical history, your financial situation, your emotional state, and the potential impacts surgery can have on work and family. 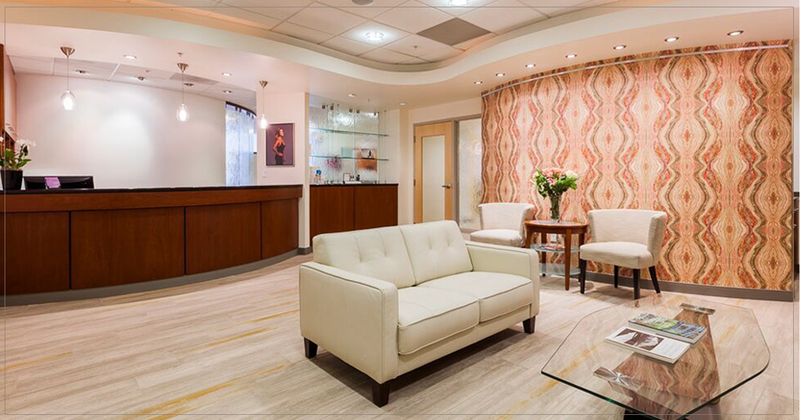 At Esprit Cosmetic Surgeons, we invite you to schedule a consultation. Dr. Connall, Dr. Salisbury and our staff will personally meet with you in our Portland-area office and listen to your goals. We’ll discuss the treatment and procedures best suited for you and the benefits of each option. Only then will we recommend a treatment plan that fits your needs, your body and your budget. Get a more toned figure with one of our body contouring procedures. Schedule a consultation today and together, let’s reveal the essential you. Call (503) 783-0544.